He has Bueno Chex, King Fritz, Pima Country and Hank Man! 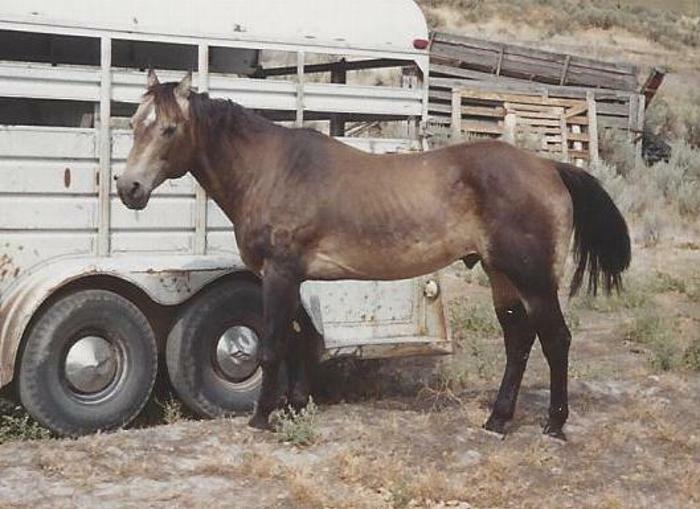 Crossed on our King Leo Bar, Hancock and Poco Bueno bred mares make a nice cross. Lots of ability & color! 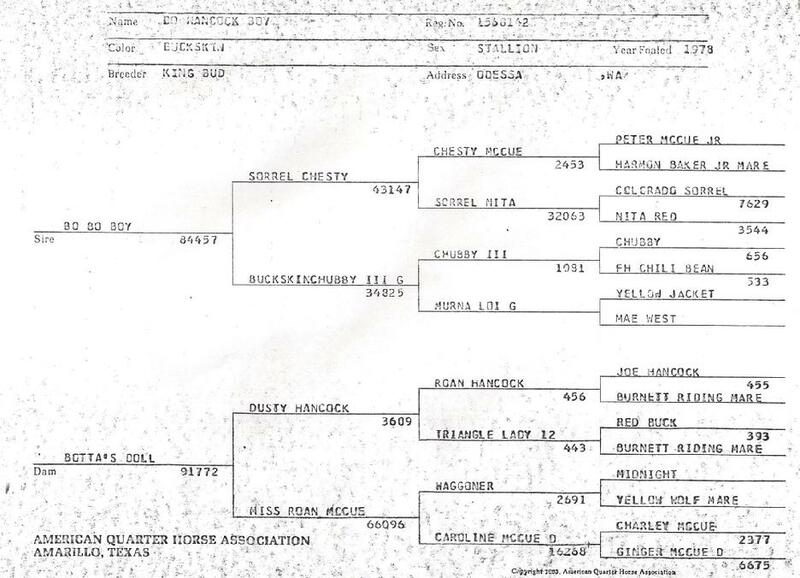 Tuf N Busy, an own son of Bueno Chex, has qualified for the World Show several times. He placed 4th in Senior Heeling. 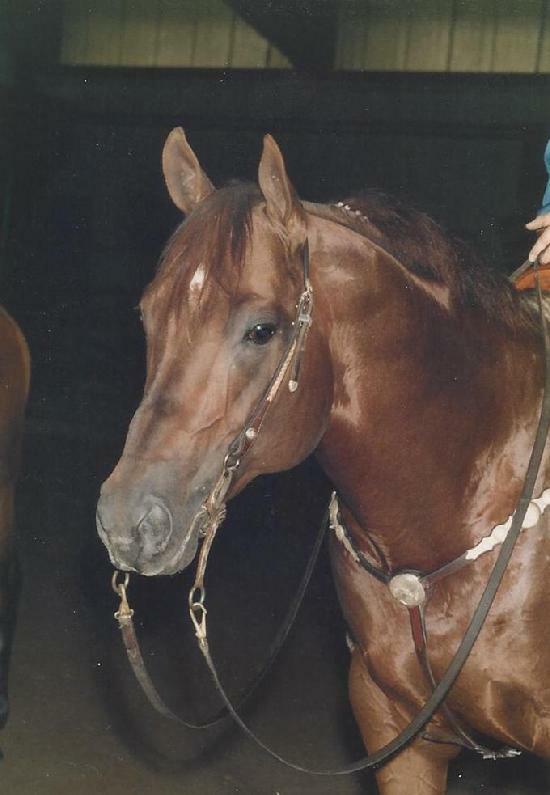 He was Superior in reining, heading and heeling. 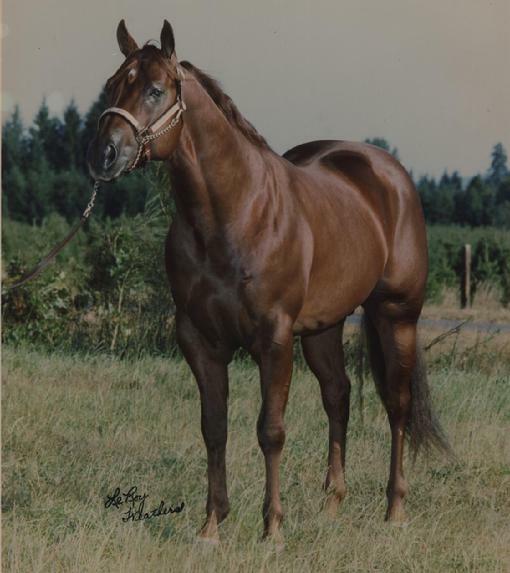 Tuf N Busy has sired five world champions. Four were in Youth, two in heading and two in heeling. 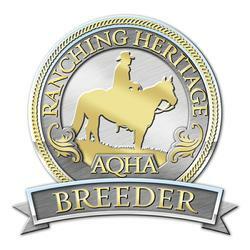 In 2001 he sire the World Champion Junior Heeling Horse at the AQHA World Show. 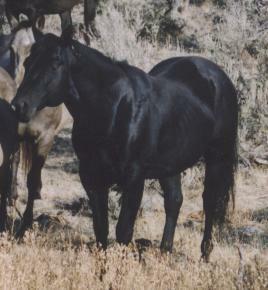 Derby is double bred King Leo Bar. 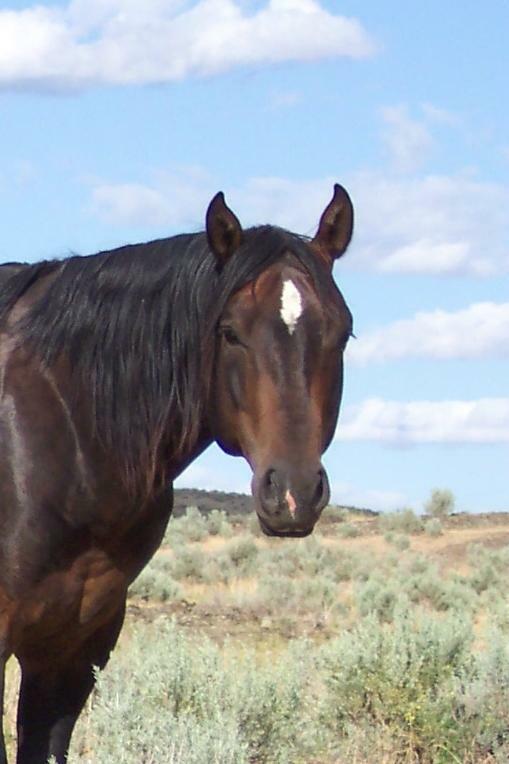 Our beloved, Dandy Derby was laid to rest on July 27, 2008 but his legacy still lives on in his offspring. 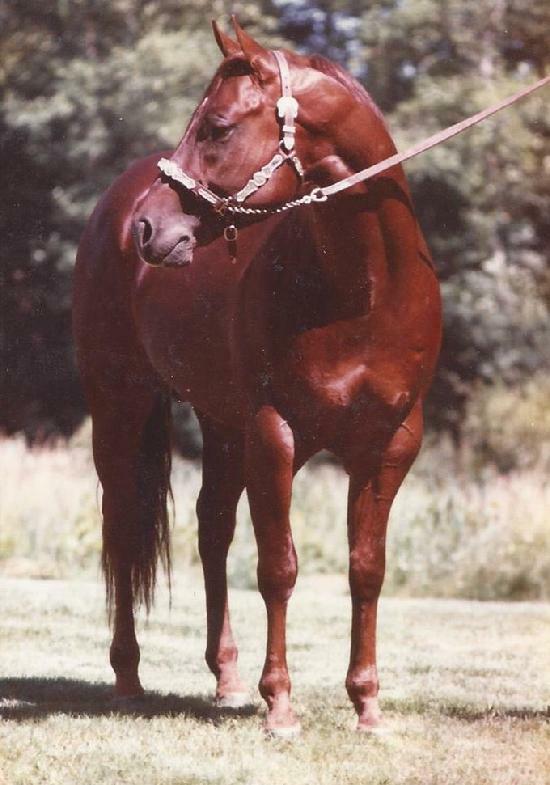 1980 Chestnut Stallion (deceased Aug. 2001) by Par Three x Salty's Kingette was an open AQHA Champion and Open Performance ROM earner with 46 Performance points and 22 Open Halter points. King has "Legends" in all corners of his pedigree! 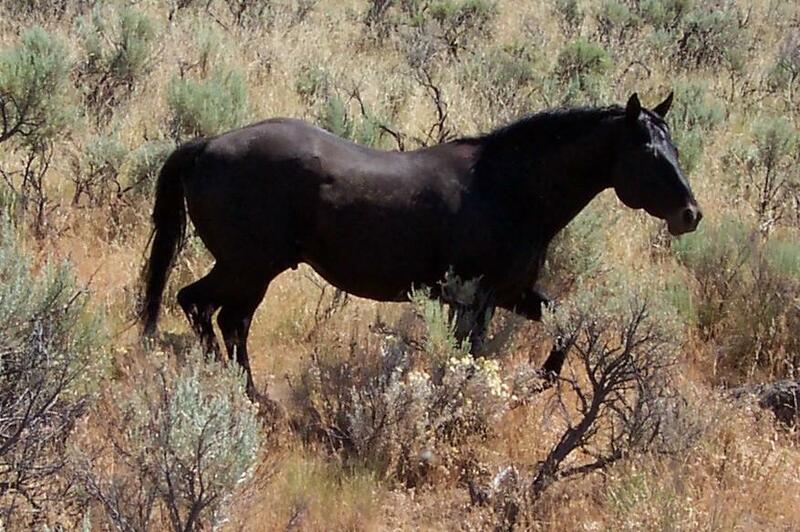 We have kept a couple of mares by him for broodmares and really like the cross on our Royal stallion.